Visiting Canadian-meds-365.com, I was faced with an error message stating that the domain Canadian-meds-365.com may have moved permanently to a new web address. Google even suggested that Canadian Meds 365 may now be Canadianmeds365.com, another web pharmacy with similar product offers as the old domain. However, I could not confirm if Canadian-meds-365.com really moved to a new domain, since the internet did not provide ample information regarding the closure of the online drugstore. According to the records available on the web archives for Canadian-meds-365.com, the store was a shop with a 7-year selling history. Canadian Meds 365 stated that it offered the highest quality generic drugs (approved by the Indian FDA) to consumers all around the world and also boasted about a 100% delivery guarantee for all consumer orders. Examining the records for Canadian-meds-365.com, I found nothing significant or new about it—the shop had the classic products offered by various online pharmacies, products which were arranged according to medical conditions where the products are relevant to. I found medications for impotence treatment (these were the meds posted on the front page), gastrointestinal concerns, pain relief, skin care (acne), smoking cessation, weight loss, women’s health, heart disease, and more. Canadian-meds-365.com did not require the buyers to present their Rx orders from their doctors (like they should at local drugstores), which is considered illegal. However, the shop urged the buyers to consult their doctors first before ordering medications. It was not clear why online stores had the erectile dysfunction meds (such as Viagra, Levitra, Cialis, and their generic counterparts) as the best-sellers—Canadian Meds 365 also had these products as its most popular meds for some reason. Since Canadian-meds-365.com boasted of great prices for these products, I checked to confirm if the shop’s claim was true. 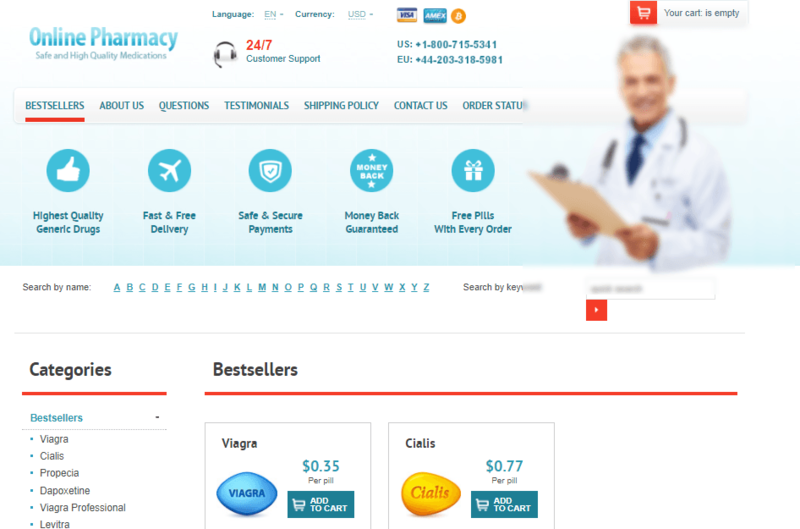 Canadian-meds-365.com sold generic Viagra 100 mg for as low as $1.24 per pill, but the minimum purchase allowed by the store for the product was $36.57 (10 pills). On the other hand, generic Cialis 20 mg was sold for a minimum of $1.42 per pill, but the shop obliged the clients to purchase at least $35.53 or 10 pills of the product. Concerning the payments, consumers were allowed to purchase the medications using their credit cards from VISA and AMEX, but they were also allowed to pay using their E-checks. Shipping offered by Canadian-meds-365.com included the common “regular airmail” and the “EMS/express shipping”. However, due to the offline status of the store, I was unable to determine the charges for either shipping method employed by the store. In the case of parcel losses, the consumers were encouraged to reach out to the customer support team, as the store did not state the actions it took for lost orders or damaged items. 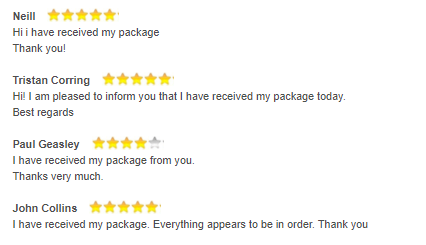 John Collins, one of the “consumers” posting their comments, stated that he was able to receive his package and that everything appeared to be “in order”. He rated Canadian-meds-365.com 5 out of 5 stars overall. Tristan Corring also rated the store 5 out of 5 and also cited that he was able to collect his order from the shop. More consumers also stated that they have received their orders and rated the shop 4 to 5 out of 5 stars. However, it struck me that there were no mentions of Canadian-meds-365.com on the comments. Also, since these comments were only from the store’s testimonials section, these are not as reliable as external review website comments from consumers. Based on this report from Scam Adviser, Canadian-meds-365.com has a low trust rating and may not be safe to use. However, more details for the shop’s domain were currently unavailable, as the data available on Scam Adviser indicated that the domain is now owned by Amazon.com. Using Legit Script, I was able to determine that the domain Canadian-meds-365.com has a “rogue” internet pharmacy label. The shop was given the lowest possible rating for its service due to its failure to comply with the legislations for proper website pharmacy operations. 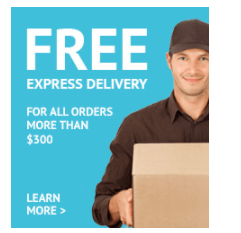 Canadian Meds 365 offered free express delivery for all orders more than $300, but the store also gave away free pills for every client order, regardless of the total purchase amount of the consumers. The store, though, did not have any coupon or discount code available for its consumers. Canadian-meds-365.com is an unreachable store suspected to have moved to a brand new domain. This store does not have any external reviews for its service despite its claim of operating for 7 years. Canadian Meds 365’s records from domain assessing platforms such as Scam Adviser and Legit Script also reflected of poor service—the store was labeled as a rogue online pharmacy which was noncompliant with federal pharmacy laws. My rating for the store is only 1 out of 5 because it is now closed and failed to have reviews for its service.